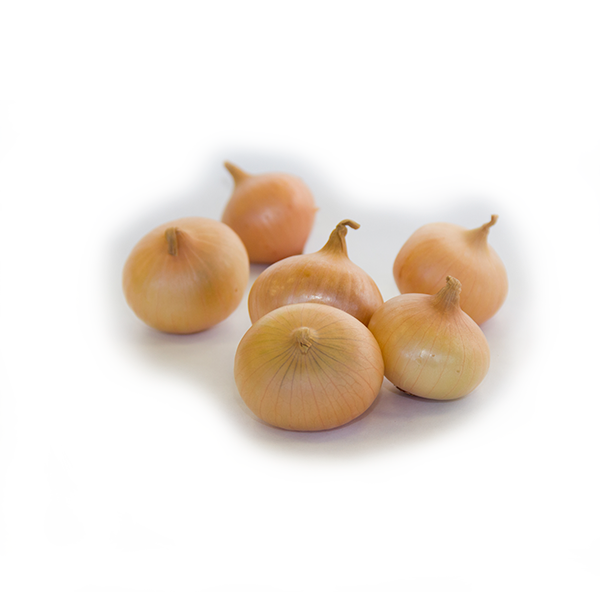 Glazed or roasted, our baby flat onions are a different and original garnish option. 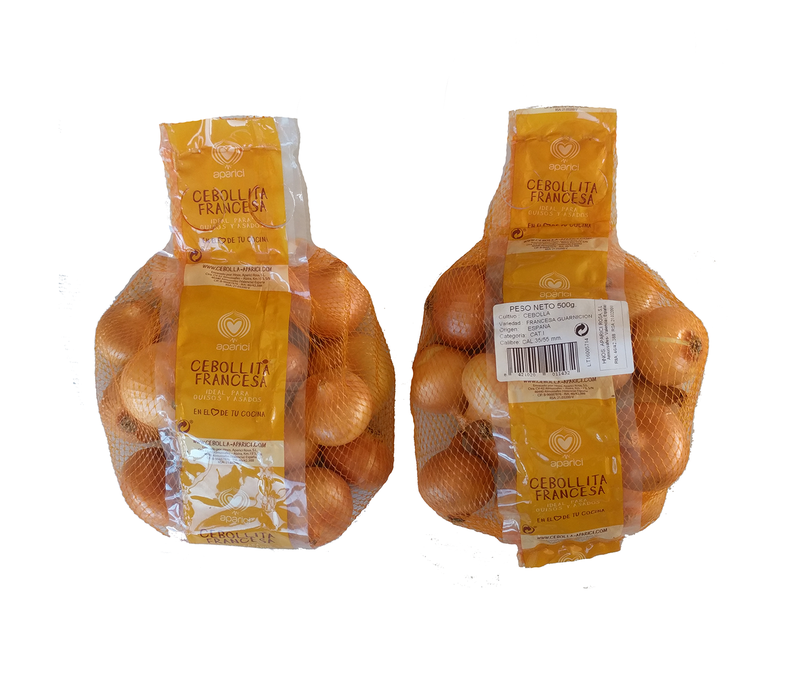 Aparici’s baby flat onions have a unique characteristic as they have a flattened shape and a higher proportion of dry matter, which makes it better to withstand the cooking and roasting processes. Thus we get excellent results in our recipes. From September to October are your best time. It is kept well in our coldstores until the end of June of the following year. Glazed with butter or baked in the oven are great as an accompaniment of meats and fish, they are a different and original garnish option.